View cart “Pro3rd Music” has been added to your cart. Pixel Film Studios’ Pro3rd: Web Volume 6 is a set of 30 animated lower third presets that have web-styled designs with dynamic animation styles. These web designs are created for any and all production needs and will help FCPX editors to bring out the most in lower third animation media. Pro3rd: Web Volume 6 is designed to simplify the animation process, making editing lower third text simple and fun for all FCPX users. Connect lower third media production to editing using Pixel Film Studios’ Pro3rd: Web Volume 6. Pro3rd: Web Volume 6 features 30 pre-animated web-styled lower third designs. Choose from a variety of stylized design styles that include both left aligned and right aligned options for each preset. Pro3rd allows FCPX users to drag each preset into the FCPX timeline, stylize the text, and recreate designs with easy to use on-screen controls. 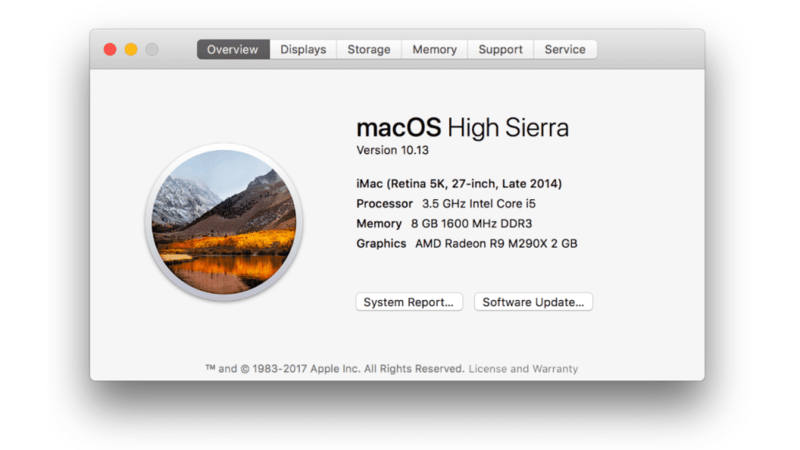 Pro3rd: Web Volume 6 features simplistic on-screen controls that allow Final Cut Pro X users to adjust presets easily and effectively. Select the title layer on the desired preset to reveal on-screen controls in FCPX. Scale, rotate, as well as position Pro3rd presets easily and efficiently, without affecting text resolution or animation style. Pro3rd: Web Volume 6 features lower thirds with edgy design elements with exciting animations. Each preset has aligned left as well as aligned right options for design, giving Final Cut Pro X users more flexibility. Pro3rd: Web Volume 6 exhibits exciting animations using web-styled elements. With simplistic customization slider controls, each preset can be modified according to personal preference. Pro3rd: Web Volume 6 is created for and completely customizable within Final Cut Pro X. 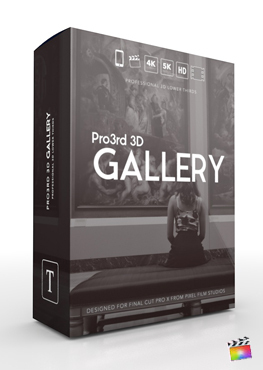 All presets are completely editable as well as compatible with FCPX. At the top right of the Final Cut Pro X screen is a list of parameters that can be altered in the inspector window. Adjust color, text, and length easily with just a few clicks of the mouse! Utilize Edit Mode to isolate the most important parts of Pro3rd: Web Volume 6. Why can't edit the text? This is happening because edit mode is not turned on. Simply locate and check on the edit mode button. Make sure to uncheck it before rendering / exporting. A tutorial on this is available below. How do I re-time this plugin? To retime the intro and outro, you have to turn the title layer into a compound clip then retime the section desired. below is a video on how to do that. 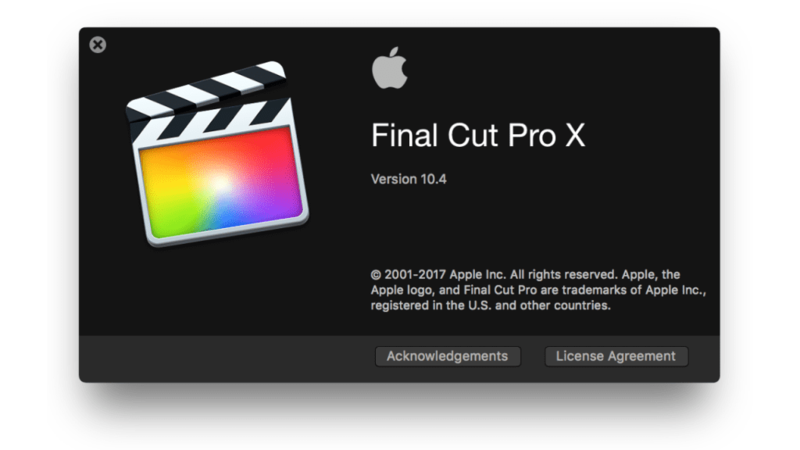 Where do I find this Plugin Inside FCPX? How do I apply this plugin?